I’ve been researching Scout-led troops recently for a Scouting magazine article, so I’ve been thinking a lot about tricks successful Scouters use in working with youth leaders. My favorite–perhaps because I live in the hometown of Patty and Mildred Hill–is what I call the Happy Birthday Solution. Here’s how it works. Let’s say it’s 7:33 p.m. and your senior patrol leader has failed to start the troop meeting on time. Perhaps he’s chatting with another Scout or–horror of horrors–checking his texts on his cellphone. Rather than publicly chastise him and undercut his already shaky authority, stand in the back of the room sing “Happy Birthday to You” to yourself while you try to catch his eye. Chances are good that he will get his act together and get the meeting started before you’re done. If he still doesn’t act, you might need to sing a second verse. If that fails, sidle up to him and remind him of the time. 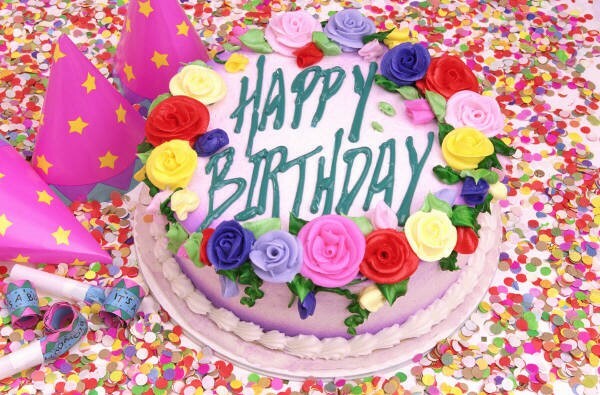 In most cases, however, a verse or two of “Happy Birthday to You” should do the trick. I had an interesting email from a reader of The Eagle Court of Honor Book recently. She was planning her son’s Eagle court of honor and was looking for a role for her uncle in the ceremony. This uncle is a World War II veteran and a survivor of the D-Day invasion. What should he do in the ceremony? she asked. Anything he wants, I replied. Seriously, there are certain people that you simply find a way to include in an Eagle court of honor, whether it’s the honoree’s little sister, his Eagle Scout grandfather, or his great-uncle who came ashore on D-Day. While some roles in the ceremony should go to Scouters, there are plenty of ways to involve people beyond the troop family. Anyone can read the honoree’s Scouting history, anyone can read a text like “The Legend of Eagle Mountain” from The Eagle Court of Honor Book, and anyone can present congratulatory letters the Scout has received. Other roles, like delivering the Eagle charge, would only be enhanced if the speaker has a special connection to the Scout or can speak with special authority–like a great-uncle who served in World War II. So You want to Be SPL? Have you ever had a Scout run for office who was more interested in prestige than responsibility? 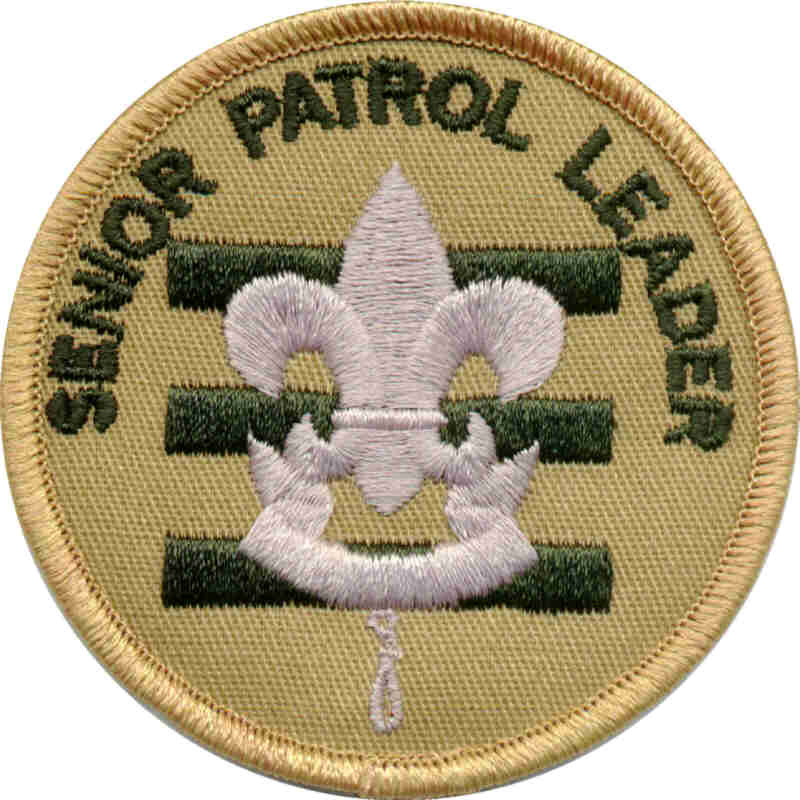 Have you ever had a Scout who was frustrated because he couldn’t get elected senior patrol leader even though his only experience was as deputy assistant bugler? Have you ever had a youth leader who had plenty of ability but no vision for what he wanted to accomplish in his term? Do your job, and do it well. Every elected position in this organization is important. If you find yourself currently in one of those positions with the hope to move on to a different position (note not “higher” or “better”), you first need to make sure you are committing your time and energy into that role. 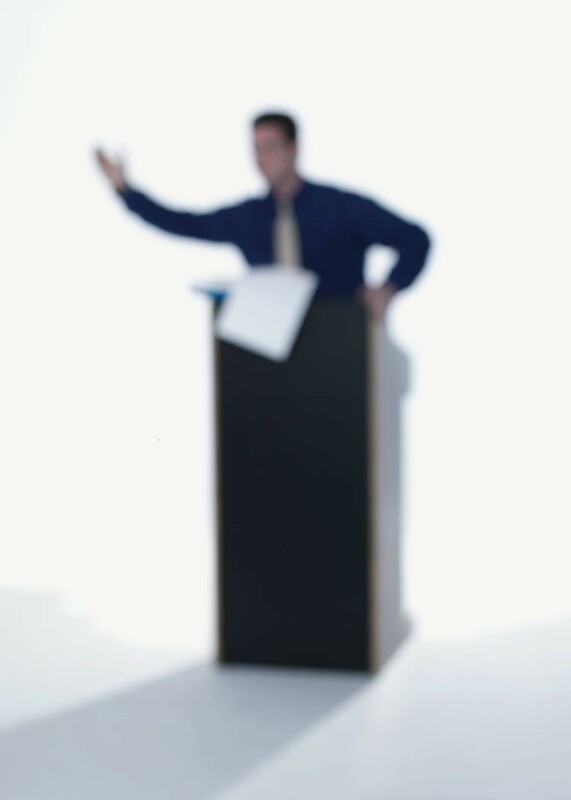 How well you carry out the duties of your current office will speak louder than any election speech. “So You Want to Be Chief?” ought to be required reading for every Scout who’s thinking about–or ought to be thinking about–running in your next round of troop elections. One of my earliest holiday memories is of my mother’s sugar cookies, cut to resemble Christmas trees, candy canes, and Santa Clauses and decorated with red and green sugar. While other treats probably tasted better, nothing else seemed as Christmassy to me. 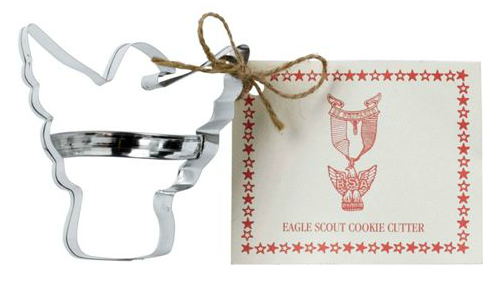 The reason I bring this up—other than the fact that Christmas is barely five months away!—is that BSA’s Supply Group offers Scouting cookie cutters: a set that includes a fleur-de-lys, a Wolf emblem, a pinewood derby car, and (drum roll please) an eagle. I can’t think of a better treat to serve at your court of honor reception than Boy Scout cookies—Girl Scouts, eat your heart out. What tasty treats have you seen at Eagle courts of honor? The comments section is open. 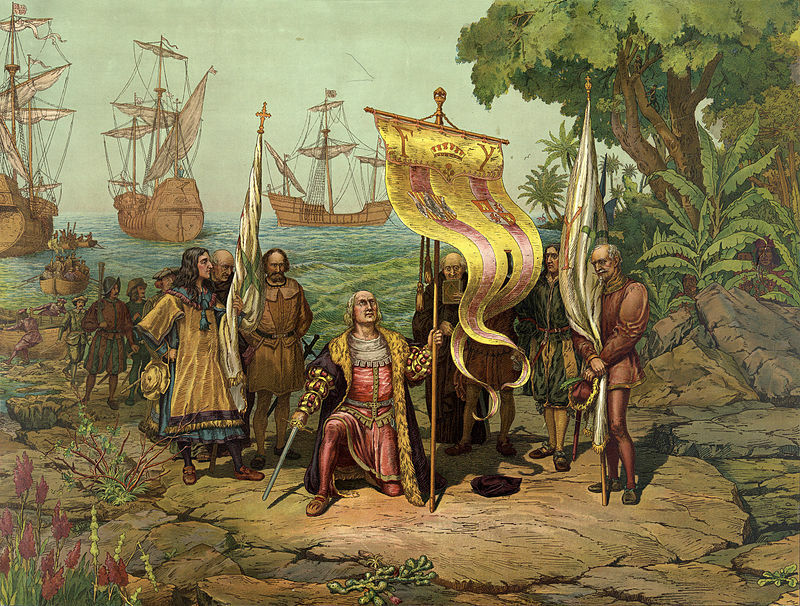 NPR’s Code Switch blog ran an interesting article recently on a phenomenon called columbusing, which it defines as “discovering something that’s existed forever.” Often, these discoveries happen across cultural or ethnic lines, and some meaning gets lost along the way. For example, the popular Color Run 5K races draw their inspiration from the Hindu festival of Holi. Not surprisingly, the people whose traditions are borrowed (stolen?) in columbusing tend to get offended. But columbusing in a Scouting context is actually a good thing. What do I mean? Our Scouts are always discovering things that have existed forever: the Milky Way, that hiking trail that leads to a breathtaking mountain vista, Dutch oven cobbler, the joy of community service, the challenge of being a leader. You and I have seen those things a thousand times before. It’s easy for us to get a little jaded, easy for us to point out to our little Columbuses that someone has already seen and done these things. Rather than say, “Been there, done that, got the T-shirt,” we need to step back and let them make their own discoveries. And when we do, we may again experience the joy of discovering something that’s existed forever. 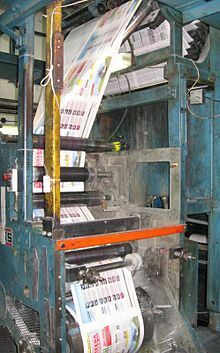 Mail, email, or fax your release a week before the event to daily newspapers, two weeks before to weekly publications, and as early as possible to monthly publications. Follow up with phone calls. Make sure the publication received your release and ask that they print it. Collect Them All and Win! 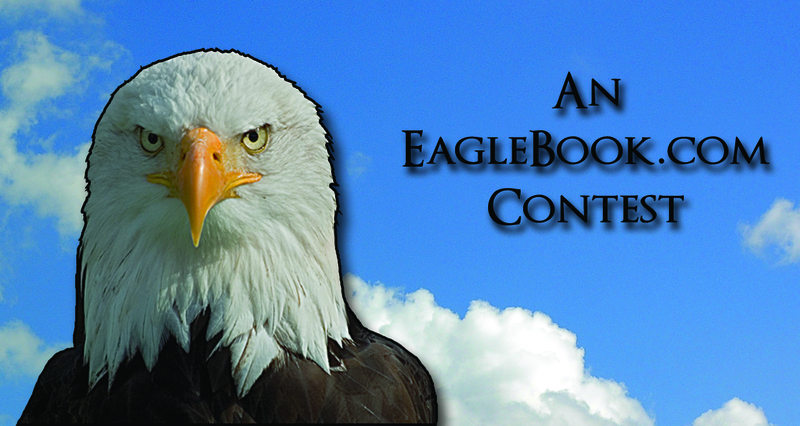 Would you like to win a free copy of The Eagle Court of Honor Book or The Scoutmaster’s Other Handbook? Read on to learn how. Crystal’s book got me to thinking about Scouting. We have terms for lots of groups: Cub Scout packs, Boy Scout troops, Venturing crews, etc. But we could always use more! Hence the contest. 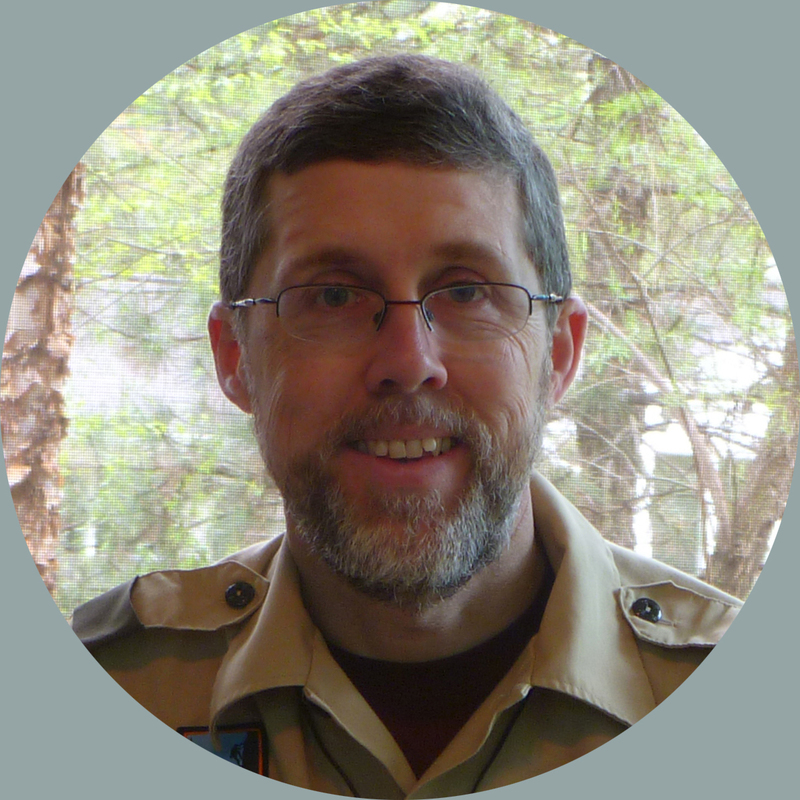 Here’s how the contest works: Invent your own Scouting-related collective noun and post it in the comments section for this post (or email me at mark@mark-ray.com). I’ll pick the top 10 and publish them here–and you’ll win a free book for your trouble.